This app displays Google Navigation instructions from your phone on your Samsung watch. It was formerly named “Gear Navigation”. Features autostart with navigation, voice output, customisable vibration, 102 languages, option to display ETA and much more! 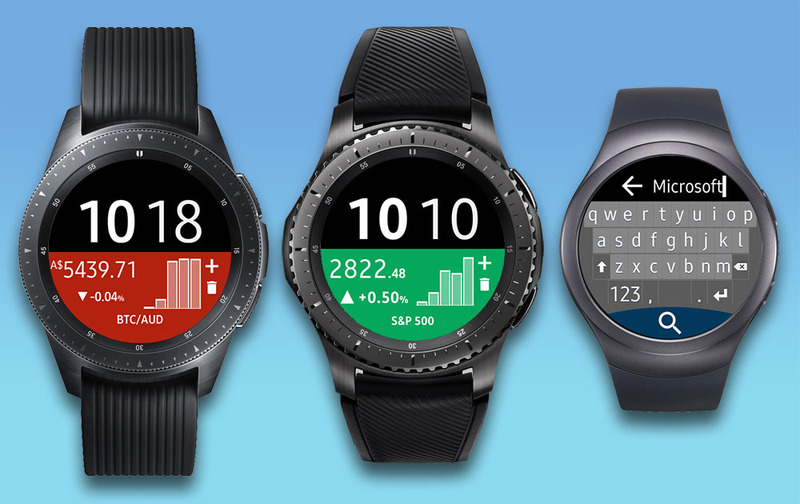 Works with Galaxy Watch, Gear S2 / S3 / Sport, Gear 1, Gear 2, Gear S. For Gear Fit see below. 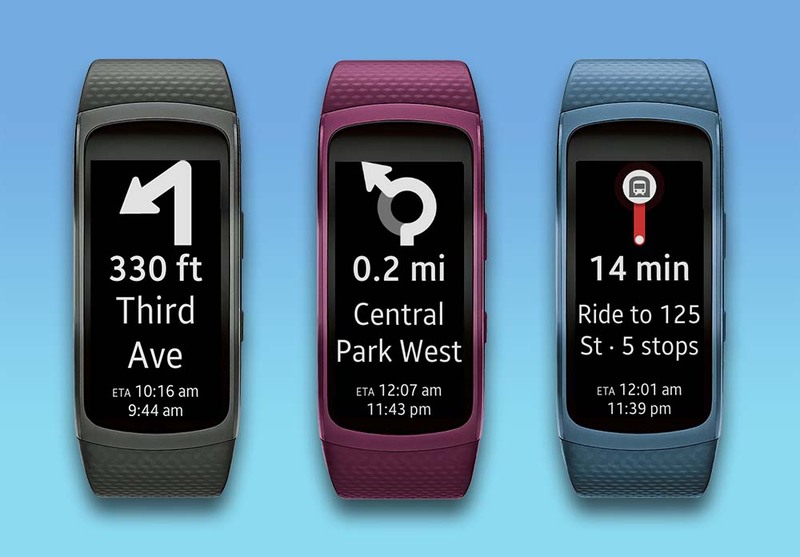 This app displays Google Navigation instructions on your Samsung Gear Fit2 smartwatch. Feature autostart with navigation, customisable vibration, option to display ETA and much more! It automatically installs the companion app on your Gear Fit2. Works with Gear Fit2 Pro, too. 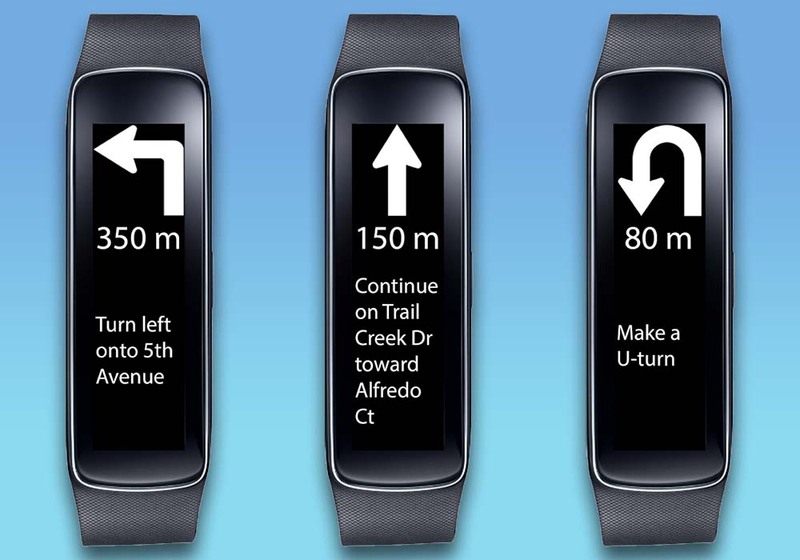 This application displays Google Navigation instructions on your Samsung Gear Fit1 smartwatch. Supports horizontal and vertical layout Additionally to the text it shows icons for left, right, continue, highway exit and u-turn. Vibration options and much more! App only works on devices which have Gear Fit Manager. The power of Google Maps as standalone app for your watch – phone not required! Search for cities or places and get all their details. Long-tap a point on the map to navigate there. Get directions via all modes of transport – from walking to flying! Turn-by-turn navigation with spoken instructions. Browse through all step towards your destination. Choose between Satellite view, Roadmap or Terrain view and much more! Display all your stock and forex quotes on your watch. This is not an app, it’s a watch face with your stock data on your wrist. Tap the lower half of the screen to cycle through your symbols. Just look at your watch and see always up-to-day prices. 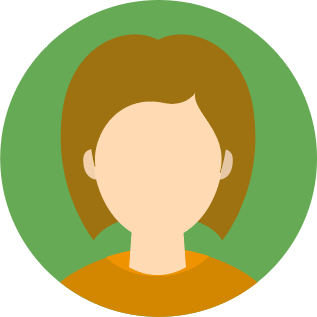 Animated circular charts illustrate today’s price change as well as volume and yearly change. Comes with two widgets. Calendar Gear is your perfect Google Calendar companion app. 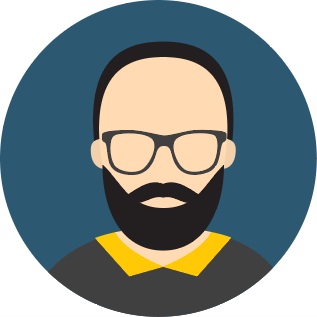 Scroll through the months and years, see your schedule and review event details. Edit, add and delete events and seamlessly synchronize them with your Google account. You can also use it without phone and transfer your events once the watch is connected again. For synchronizing functionality, please install the free “Calendar Gear” companion app for Android. It features translations for 70 languages. Come and experience the beautiful look and feel of a native Gear app! 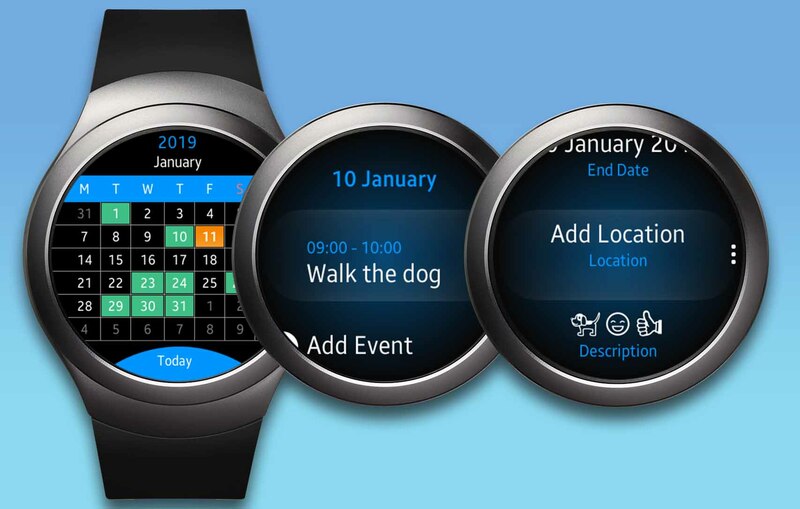 Works with Galaxy Watch, Gear S2 / S3 / Sport, Gear 1, Gear 2, Gear S.
This application displays a photo gallery with up to 216 pictures on your Samsung Gear Fit smartwatch. You are able to zoom in and out.This application displays a photo gallery with up to 216 pictures on your Samsung Gear Fit smartwatch. You are able to zoom in and out. 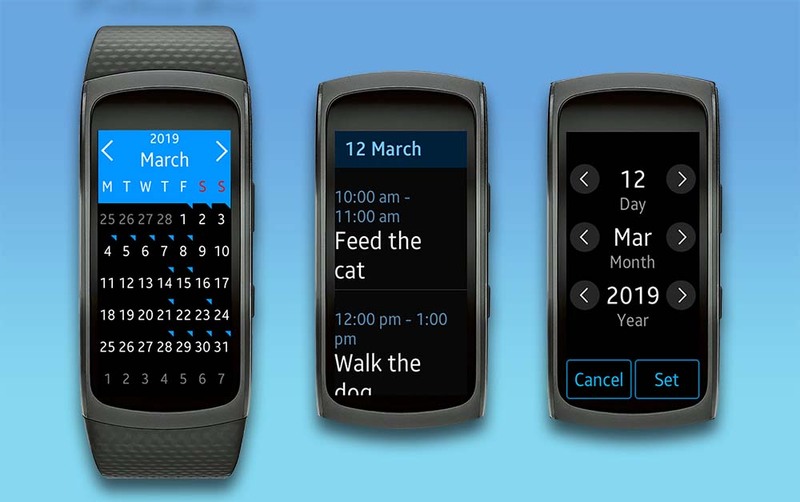 – Ensure your watch is connected to Phone and you have “Galaxy Wearable” installed. 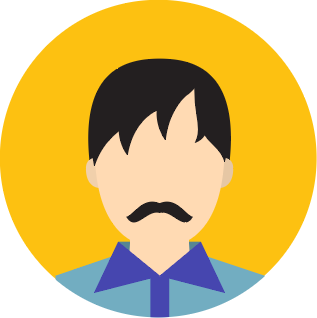 – Install “Navigation Pro” app from Google Play. 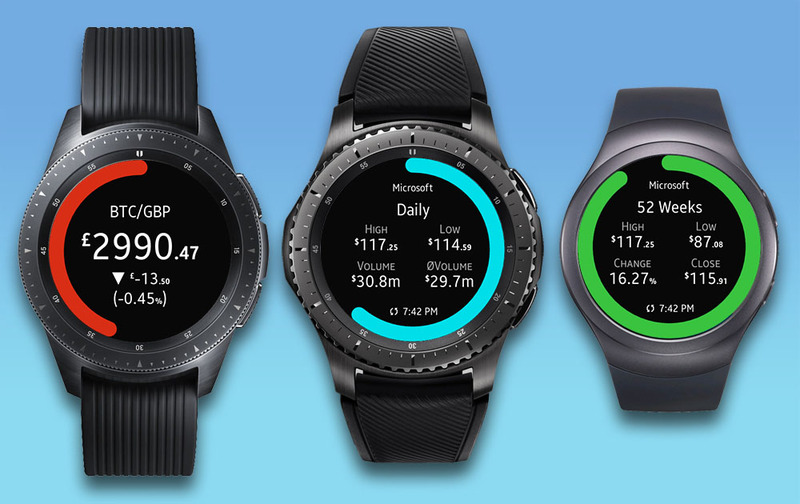 – Install free “Navigation Pro” app from Samsung Store on your watch. – Start Navigation Pro app on your phone. – Follow the dialog and allow the app to read notifications. – Start a Google Maps Navigation and instructions will be pushed to your smartwatch. 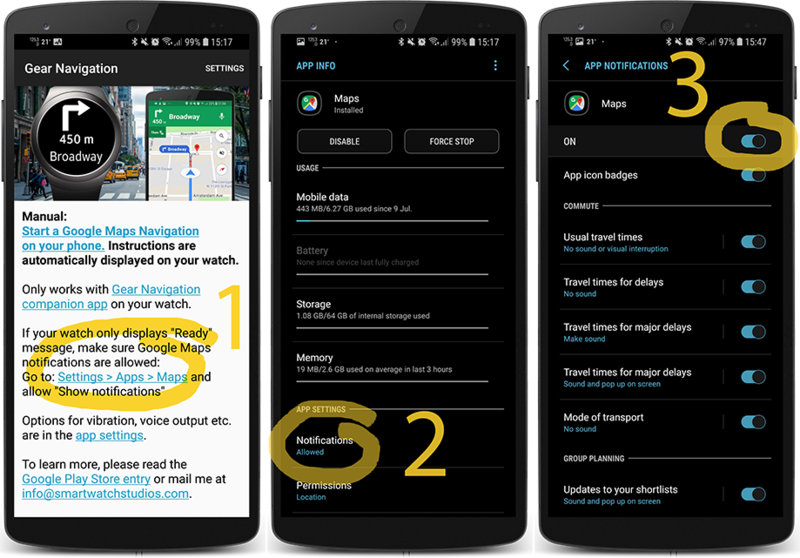 – If you’ve installed the app for the first time: please open “Navigation Pro” on your phone, click on the 3rd link and allow Maps notifications. See following pictures. – If it worked fine before: it’s likely that a process in Android is frozen. Please uninstall the app from your phone, restart the phone (important!) and install it again. This will make the process work. – This behaviour is often caused by energy saving settings or taskkiller apps. – On Huawei phones you have to exclude “Navigation Pro” and “Samsung Accessory Services” from energy management. – Please look into these settings and disable any power saving apps to find out if they are the reason. Is the app a one-time or monthly payment? You only pay once and can install the app as often as you want. Even on other devices where you are logged in with your Google account. Regular feedback of our 200.000+ customers enables us to continuously improve our apps in all ways possible.